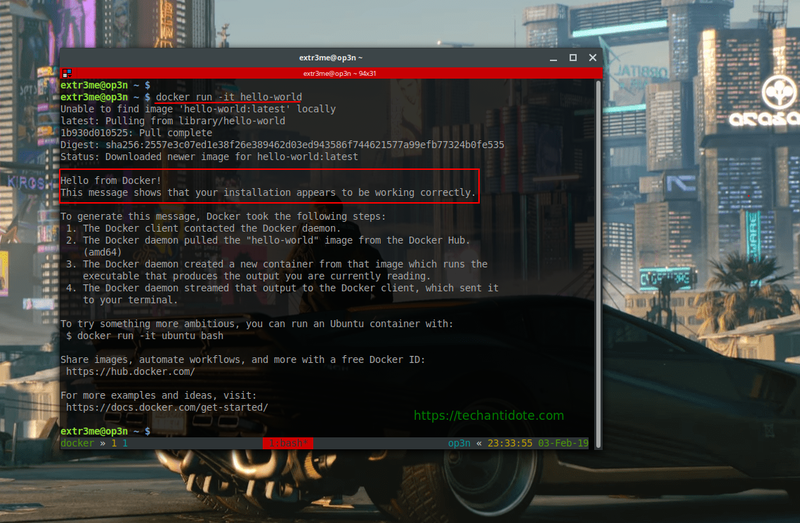 Before we install docker, verify if you had installed any older versions of docker. If so, we need to remove them. Now, we need to exit out of the terminal and open a new terminal so that we can start using docker. Else, you may get a permission error. [You could either type “exit” and re-login to your ubuntu server or open a new terminal session]. After re-logging in, we can start using docker. 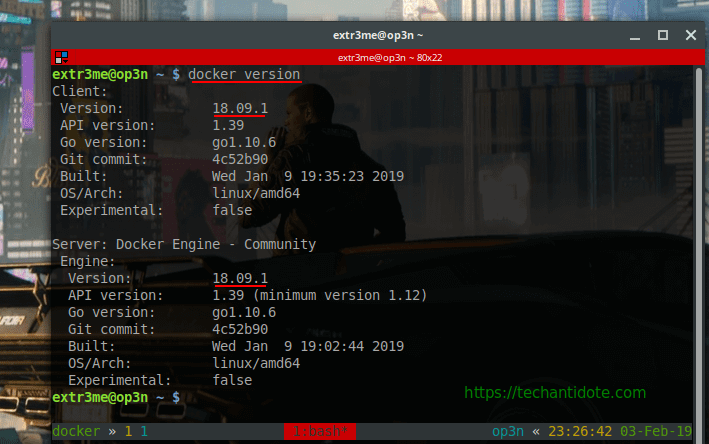 To start with, you can check the version of docker installed on your system. Thats all for this tutorial. Do Leave a comment down below if you docker installed successfully. Do bookmark my website/follow for future docker tutorials. Do YOU think this article was helpful? Why not share it with your friends?